with Very Much Russian podcast! 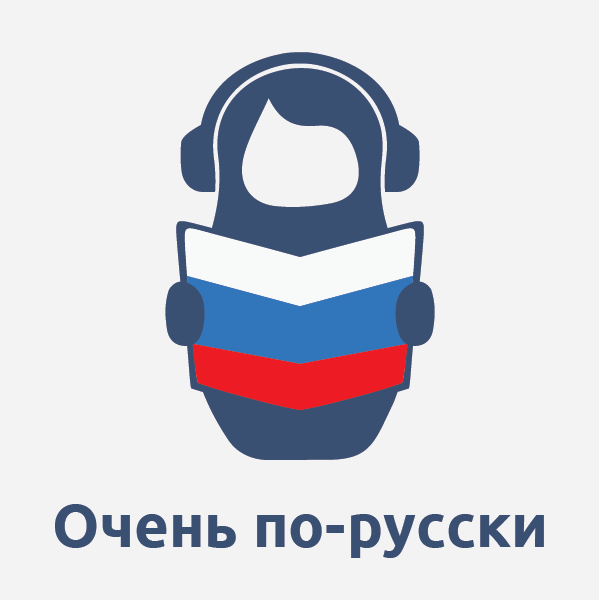 Очень по-русски (Very Much Russian) is a free Russian audio podcast for intermediate and advanced learners. 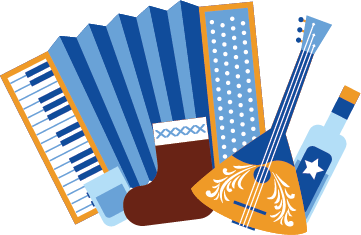 Every episode of the podcast is dedicated to one or a few Russian words and expressions that you are very likely to hear in the conversational Russian speech: among your Russian friends, watching Russian movies, or simply in the street. Many of these expressions are not included in the standard Russian dictionaries and textbooks. The audio of the podcast is recorded by a native Russian speaker at a normal conversational speed. Every episode comes with a full transcription in Russian with stress marks and translation in English, available for free. Every audio file can be downloaded if you want to have it offline. The words and expressions discussed in each episode are listed in the end of it and added to the Modern conversational Russian dictionary. You can search through all the words and expressions explained in the podcast and find the exact episode where the expression is explained. Today's episode will teach you three Russian idioms: ходить по струнке, вить веревки, and души не чаять. Today we continue learning interesting Russian phrases. This episode will tell you about such expressions as "днём с огнём", "после драки кулаками не машут" and "за что купил(а), за то и продаю". Learning Russian? Try this out! Subscribe to "Russian Joke of the Week" and enjoy a new Russian joke or two in your inbox every Monday! Every joke comes with stress marks, translation to English, a cultural or linguistic explanation, if needed, and an audio file recorded by a native Russian speaker. Студент сдает экзамен по физике. Сдает очень плохо. Профессор пытается его вытянуть, спрашивает: - Ну скажите хотя бы, при какой температуре кипит вода? Две приятельницы болтают за чашкой кофе. Я обожаю природу, - говорит одна. "Very Much Russian" is much than just a Russian podcast. 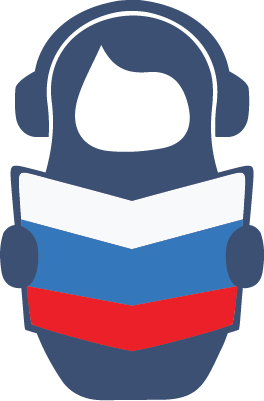 It belongs to a group of five Russian learning websites that offer a great variety of grammar lessons, texts with audio, tests and other activities to help you learn and practice the Russian language absolutely for free. To support the continuous development and maintainance of our sites, we have put together an offline package of the podcast that includes audios and PDFs. If you appreciate our work, please support us by donating. You can either choose "Donate and download" or just donate. Your support is much appreciated. Thank you. 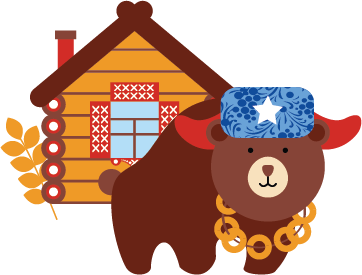 Learn Russian slang words and colloquial expressions, idioms, provebrs, famous Russian movie quotes, as well as swearings, insults and Russian Mat with the modern conversational Russian dictionary. Every term has a link to the podcast episode where it's explained in details. expression of surprise	Podcast: Здрасьте, приехали!